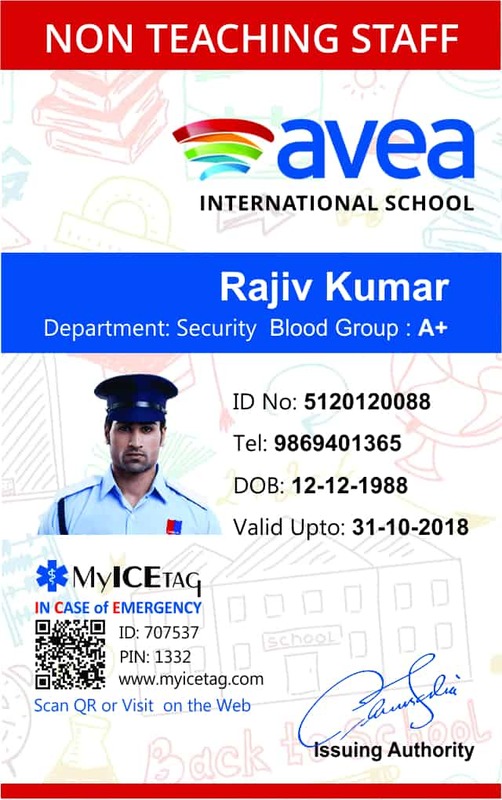 How Well are you prepared for a medical emergency at your workplace or school? 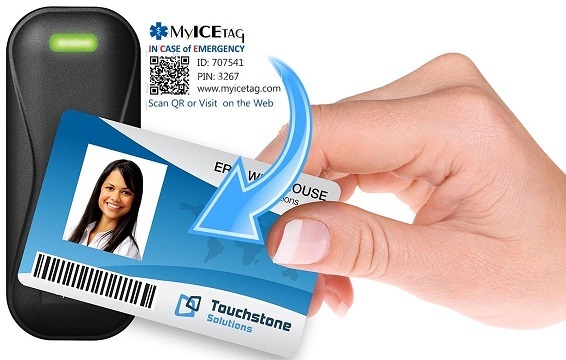 MyICETag is the easiest way to access, store, and manage your health information. 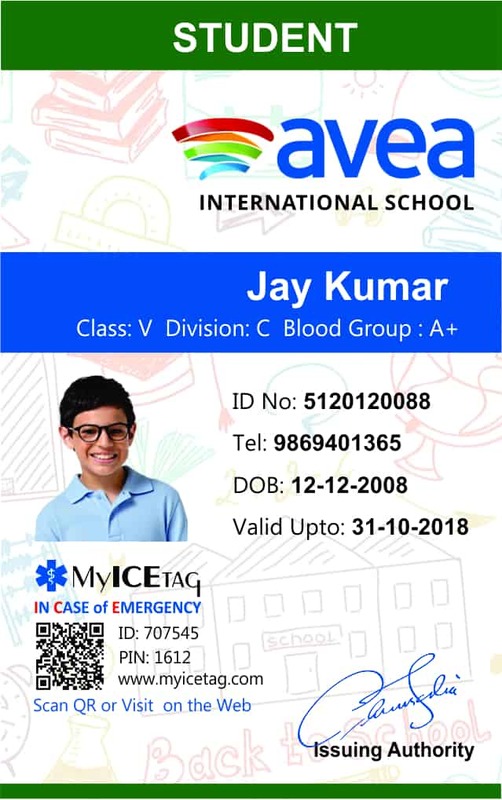 Convert your corporate and school identity cards into a MyICETag product. 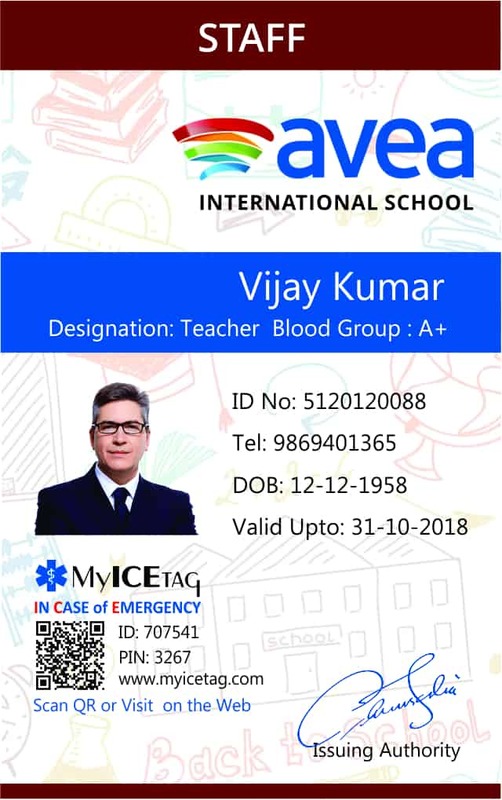 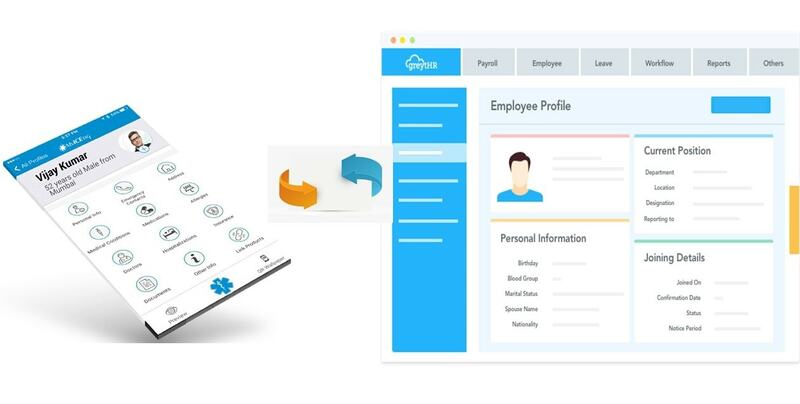 MyICETag can be integrated with your HR or School Administration Systems. 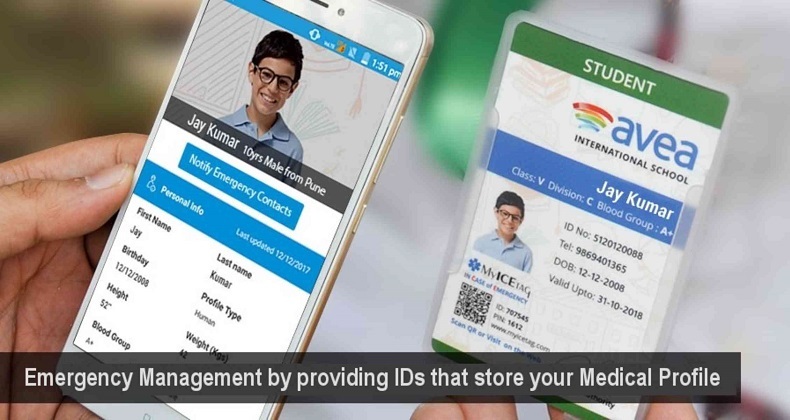 Users having the ability to choose which emergency information they want to make public.